We are very happy to have had so much wonderful music at our home recently. 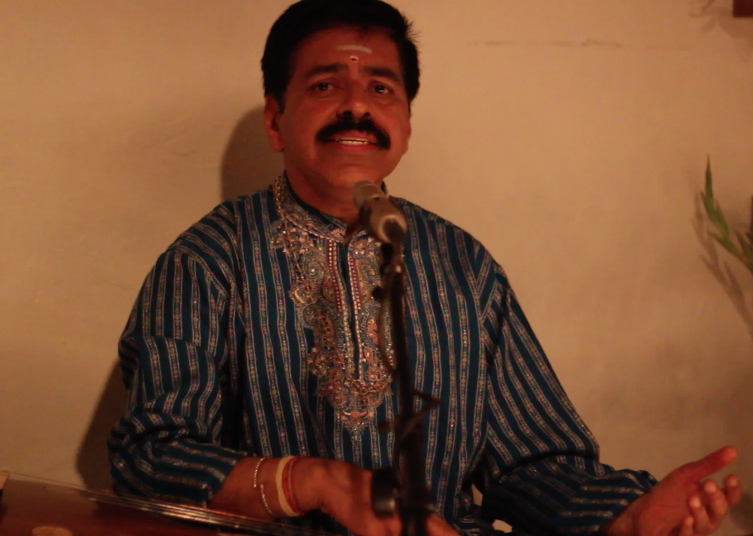 In July my veena teacher from India, R K Padmanabha, unexpectedly came to the bay area and we hosted a very intimate concert for him. There is a small unedited clip here. This month we were fortunate to have both Teslim and the Tim Weed Band play at our “Garden Party”. It was a mini music festival! In the beginning of September, my dear friend of 13 years Ryan Francesconi and his wife, Mirabai Peart, are coming to Sebastopol to record an album of Ryan’s balkan music inspired compositions. Another long time friend, Paul Brown from Santa Fe, New Mexico will be joining us on upright bass. Together we will be performing 3 concerts in the bay area to share these incredible musician’s talents. Special guest Dan Cantrell will be joining us for the San Francisco and Berkeley concerts. Ryan Francesconi is a composer, guitarist, balkan musician, and cyclist living in Portland, Oregon. Recent projects include arranging Joanna Newsom’s “Have One On Me“, a solo guitar record “Parables“, and “Road To Palios” – his latest album of duets with Mirabai Peart released by Bella Union. Mirabai Peart studied at the Australian Institute of Music, the Sydney Conservatorium and her further studies have taken her to India, Greece, Turkey and the USA where she now resides in Portland, Oregon. She also performs with the improvising string quartet ‘the Noise‘. I just added many of you to this email list and if you do not want to receive these periodic announcement please unsubscribe with the link at the bottom of this email. Sorry! After a long Stay in India, my wife and I are planning our return to America in early 2013. We hope to see you then.